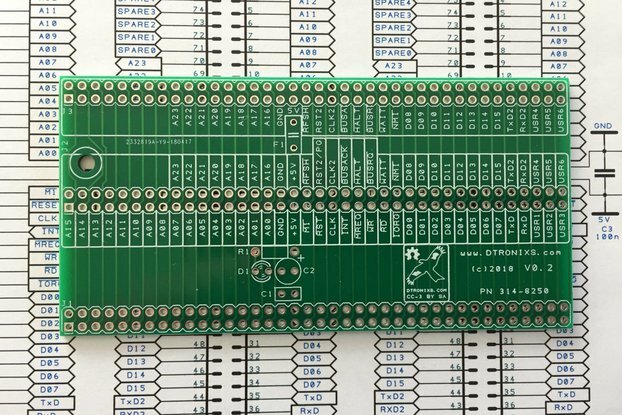 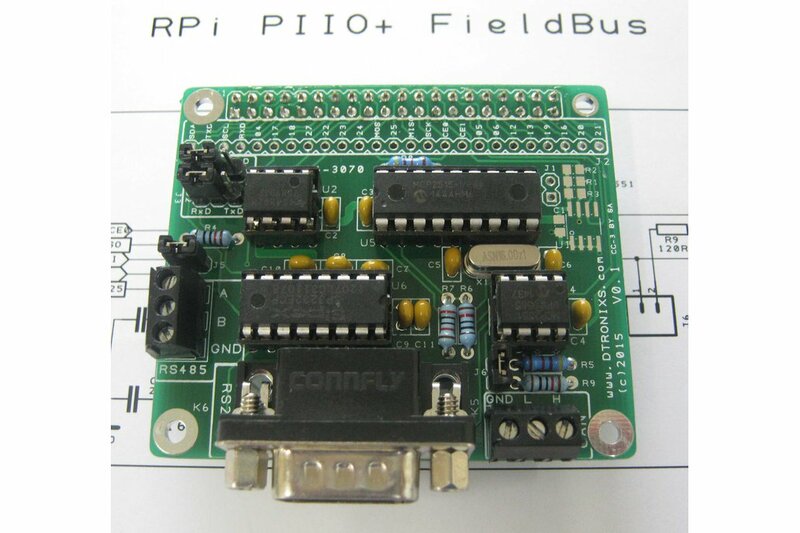 The Raspberry PIIO FieldBus is a multi-communications board with CAN Bus and RS232 (or RS485*) interfaces and is specifically designed to work with the Raspberry Pi. 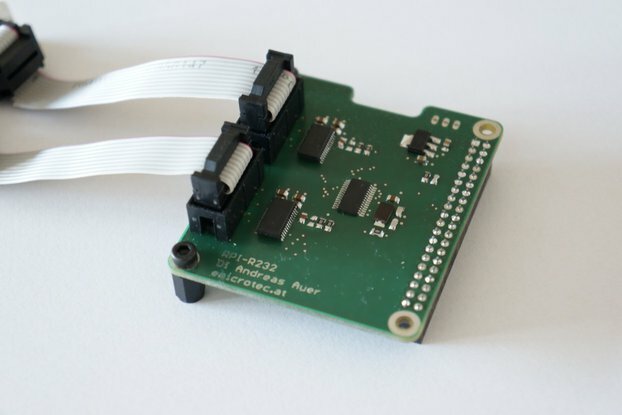 Its compact design is a quick and easy solution to adding CAN Bus and RS232 (or RS485*) communications to your Raspberry Pi Projects. 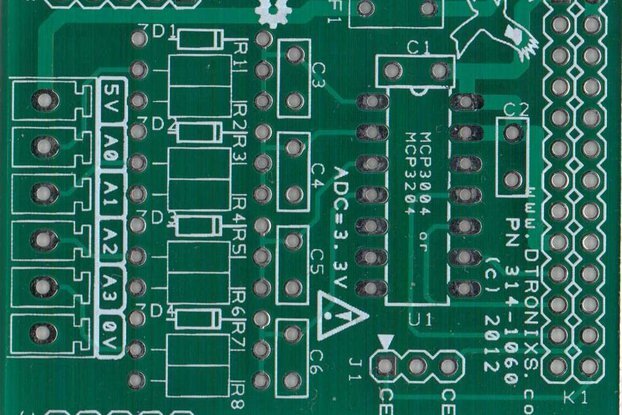 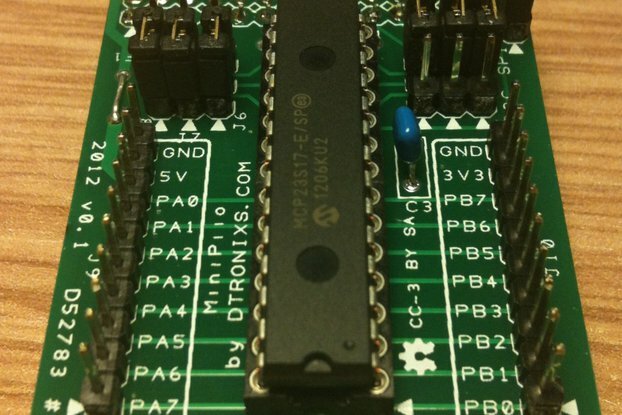 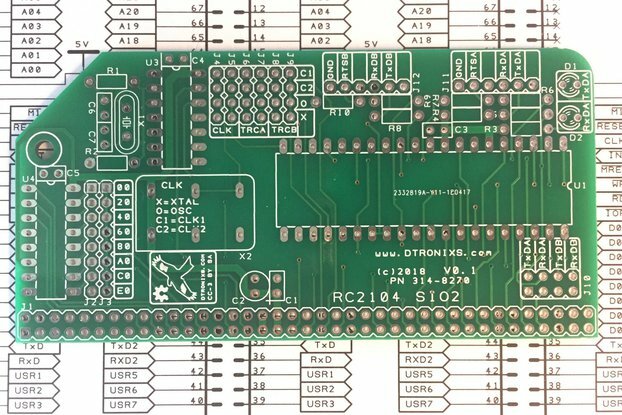 The board connects directly to the Raspberry Pi's SPI to provide CAN Bus communications and also to the UART Rx and Tx to provide RS232 or RS485 communications*. 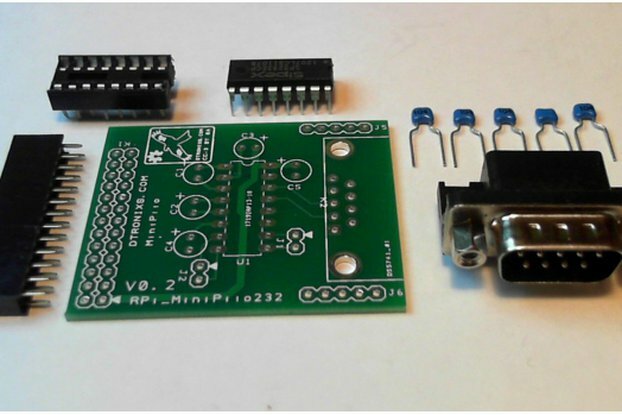 RS232 is provide via an industry standard 9-Way D Connector (Male) and two 3-Way screw terminals provides CAN Bus and RS485* connection to the outside world. 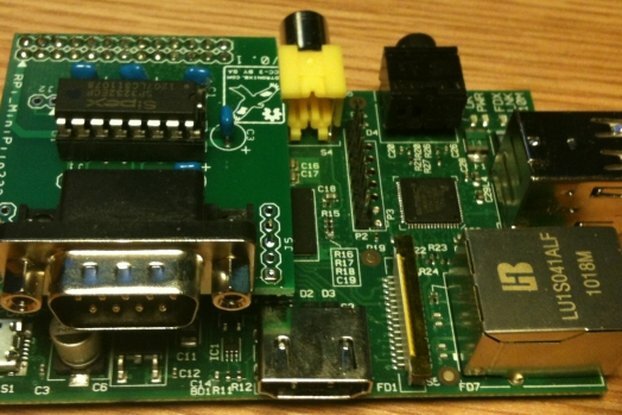 *The Raspberry Pi expansion port has only on UART interface available for serial communications. 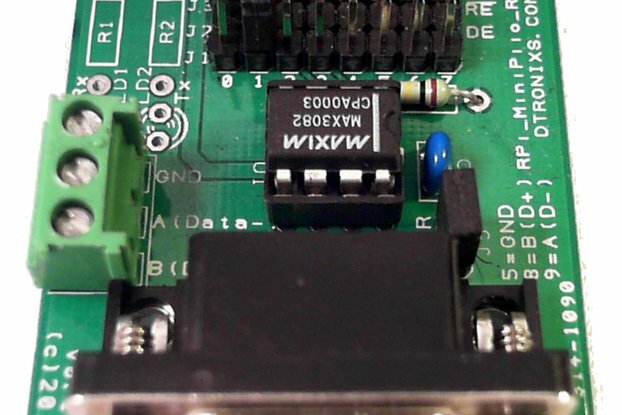 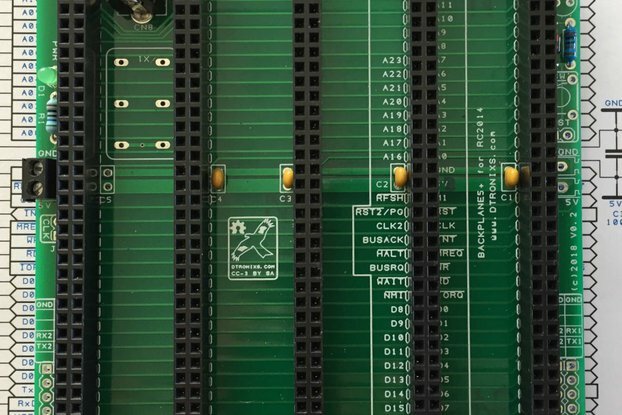 Were both circuits are fitted, only one RS232 or one RS485 interface may be connected to the UART, therefore only one interface can be used at any time. 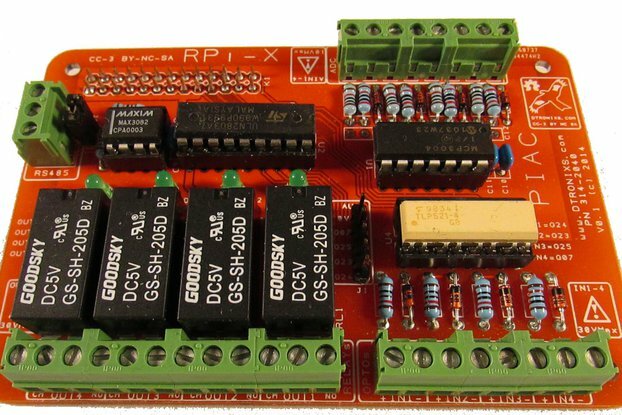 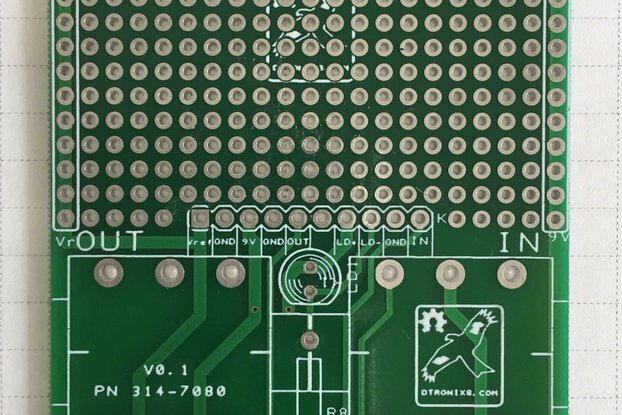 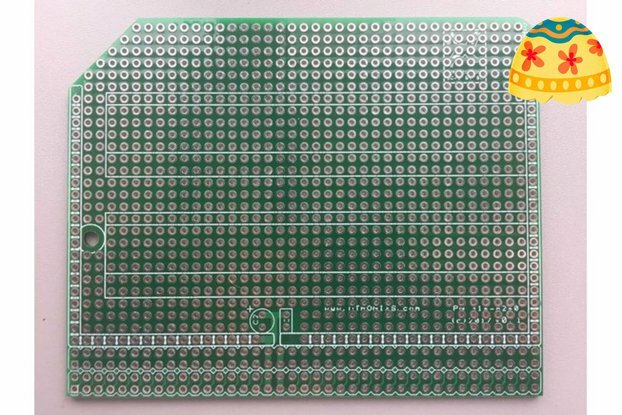 *** GPIO signals are required to control the RS485 transceivers, GPIO27 for DE (transmit) and GPIO22 for RE (receive) signals.